The first ever AFL Asia AFLW Asian Championships to be played alongside the traditional Asian Championships in Kuala Lumpur, Malaysia on Saturday October 13th 2018, will be one of the key focus areas of development for the newly elected 2018 AFL Asia Committee. AFL Asia has turned its attention to regalvanizing its committee after popular President Grant Keys stepped down from his post and returned to Australia. Following the recently held AFL Asia Annual General Meeting, AFL Asia believes that they secured a very experienced and well-rounded committee, who are prepared to build on the solid foundations of previous committees and add some further innovation and professionalism. 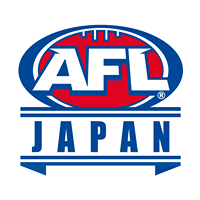 After serving as the AFL Asia Coaching & Umpiring Development Coordinator and a range of other prominent roles within the AFL Asia Asian Championships, Shanghai Cup, Local Development and Sponsorship sub-committees, Japan-based Osaka Dingoes President Matt Gale has been elected as the new President of AFL Asia and has some very big shoes to fill. 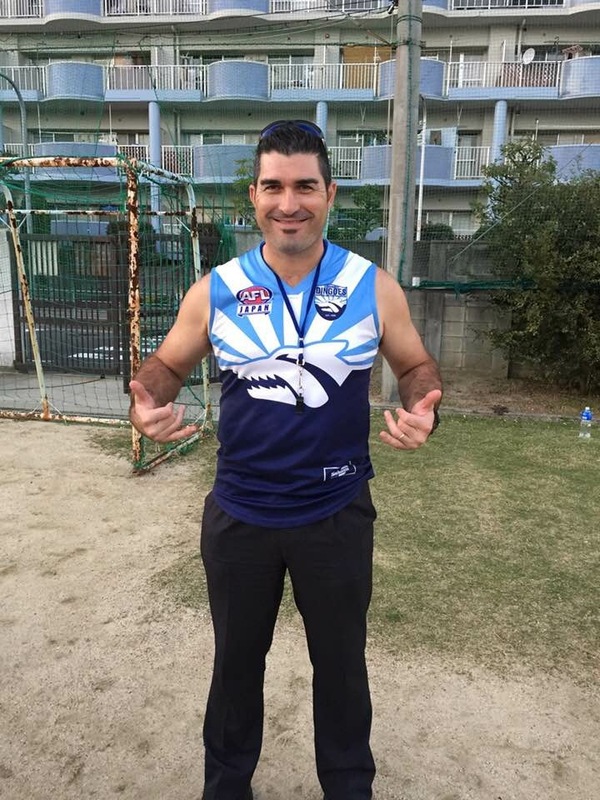 Pictured above: Osaka Dingoes President & Japan Goanna’s Player Coach Matt Gale has some big shoes to fill as the newly elected AFL Asia President. AFL Asia Vice President Darren Whitfield, will continue in his role and will no doubt bring plenty of passion and leadership having been a part of the AFL Asia committee since its inception back in 2013. Darren’s advocacy for Local Player Development has been the hallmark of his tenure thus far and will remain a primary focus of his, as will the Shanghai Cup. 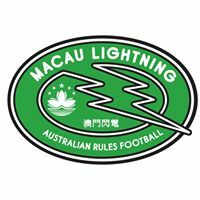 Hong Kong President Justin Barbaro will take over the reins as the AFL Asia Treasurer, having served as an AFL Asia committee member over the past 12 months. Justin’s ability to be cool, calm and collected whilst under pressure with his methodical decision-making skills has been impressive. AFL Asia looks forward to Justin helping to centralise our finances in a more professional and efficiently managed manner. 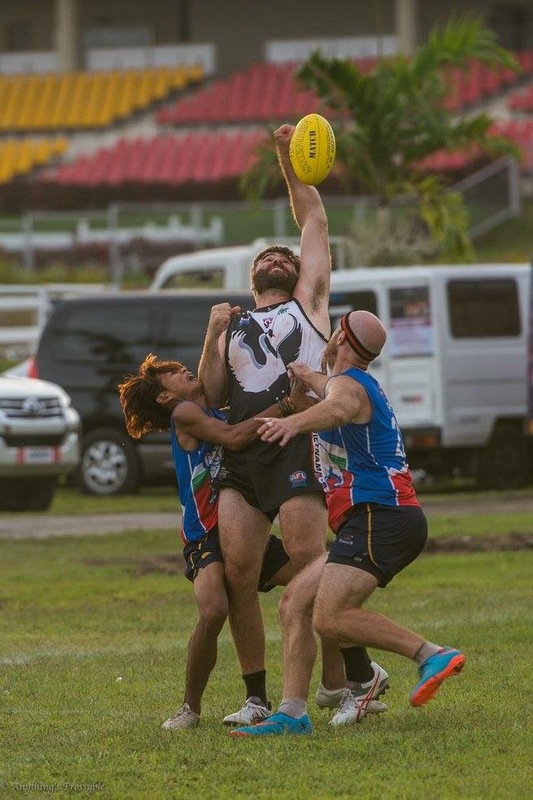 The AFL Asia 2018 Asian Championships, which will also include AFL Asia’s first ever AFLW Asian Championships will be held in Kuala Lumpur for the first time since 2009 on Saturday October 13th and will be headed up by new committee member Shaun Di Gregorio. 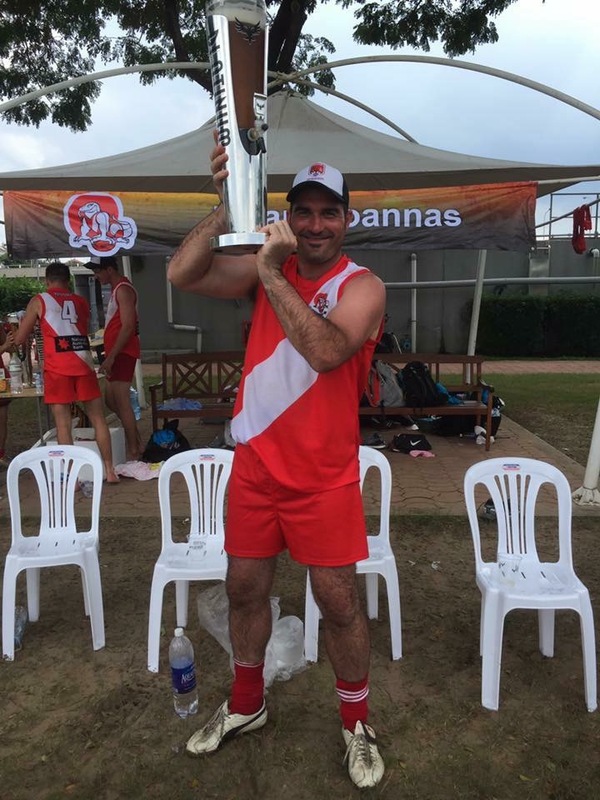 Shaun has turned the Malaysian Warriors into a powerhouse on and off the field over the past 4 years as the President of the 2017 AFL Asia Champions and is a welcome addition to the AFL Asia committee. As a player, Greg Hinchcliffe is the only player in Asia who has participated in all of the Asian Championships, since its inception in 2000. However, his role as the Bali Geckos President has been far more influential. The club struggled for players only 4 years ago and Greg has transformed the club into a force to be reckoned with, winning the past two Division 2 honours. We look forward to utilising Greg’s wealth of experience and passion for the Asian Championships. Rounding out the AFL Asia committee is Mic Mittasch, who is longest-serving President in Asian footy, having held the top post with the Beijing Bombers for the past 10 years! AFL Asia looks forward to Mic showcasing his abundance of knowledge and impressive leadership skills within our Shanghai Cup sub-committee. AFL Asia’s Shanghai Cup sub-committee will also include Shanghai Tigers President David Trethewey, who played an integral role at ground level in the lead-up to the 2017 Shanghai Cup. 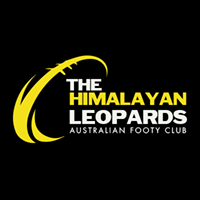 The AFL Asia Lions vs China Reds curtain-raiser game to the Port Adelaide Power and Gold Coast match will bring AFL Asia’s Local Development to the forefront, as will the projected All Asia Cup, which could possibly be held alongside the Asian Championships. 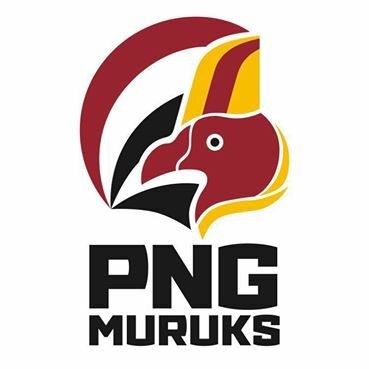 These type of vital opportunities, certainly enhance AFL Asia’s local players capabilities and will ultimately be beneficial for their IC20 pursuits. 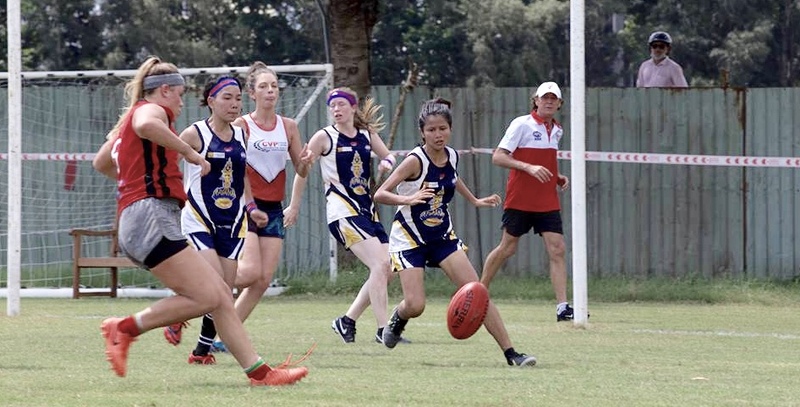 Specific roles that are no longer under the umbrella of the AFL Asia committee include AFL Asia’s Sherrin’s Officer, Auskick Development Officer, and newly introduced positions – AFLW Promotion & Development Officer and AFL Liaison. Long-serving AFL Asia official and committee member Iain Shearer will again take up the role as the AFL Asia Sherrin’s Officer and has been fantastic with his liaising with Sherrin and AFL Asia’s clubs and ensuring this has been achieved with minimal fuss. It’s brilliant that Iain is still involved with footy in Asia, despite being based in Melbourne. 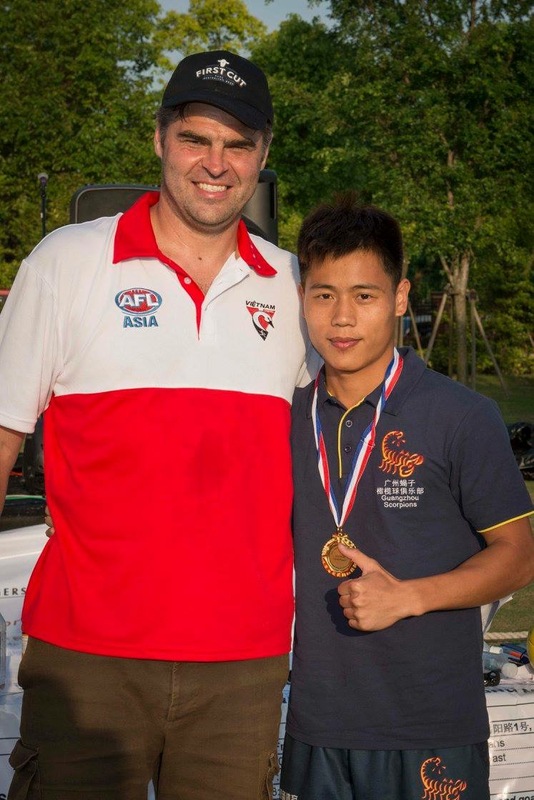 The 2016 AFL World Coach of the Year Barry Anderson will serve as the AFL Asia Auskick Development Officer. 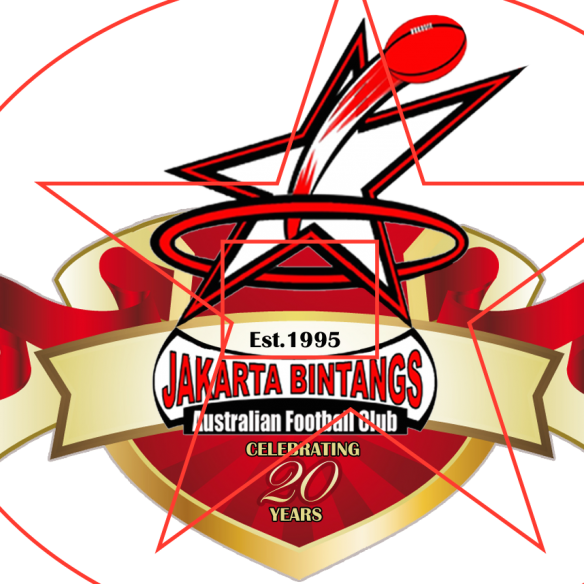 Barry is a part of a Volunteer Program developing AFL through Auskick within Jakarta, Indonesia. 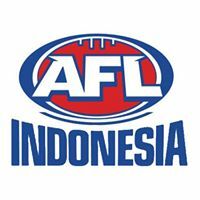 AFL Asia are looking forward to Barry sharing what is being achieved at ground level in Indonesia and attempting to emulate this success and assisting other countries. AFLW will be one of the primary focuses for the AFL Asia committee in 2018 and we can proudly announce that we will be hosting our first ever AFL Asia AFLW Asian Championships, which will be held alongside our traditional Asian Championships. AFL Asia understands the growth that AFLW will bring in Asia and has appointed Malaysia Warrior Women’s player Hayley Leary in the newly created role as the AFL Asia AFLW Promotion and Development Officer (see separate post for furtherdetails). 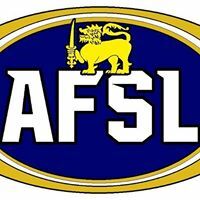 Although Grant Keys has stepped down from his President’s role, he will not be completely lost within AFL Asia circles, as he will serve in the newly created role as AFL Asia’s AFL Liaison. This position will enable Grant to continue his important conversing with the AFL and be an integral link between the two bodies. Grant will also play a mentoring role in assisting Matt Gale as President. 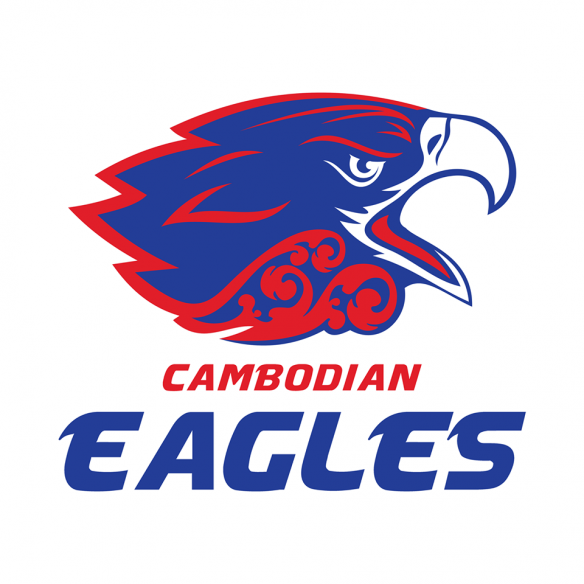 “The roles and efforts Grant has played in setting up AFL Asia for the next phase of its development as an entity has been enormous, inspiring and the cornerstone of where we are at and the future direction we believe will allow us to grow and develop the game for the next 5-10 years.” Gale said. Above Top: Former President Grant Keys has been a tower of strength on and off the field for AFL Asia. Above: Grant presenting the Shanghai Cup Local Player of the Tournament Award. 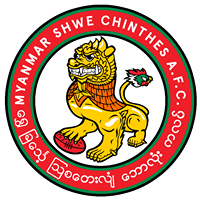 As for the new AFL Asia committee, Matt is looking forward to them having an immediate impact. 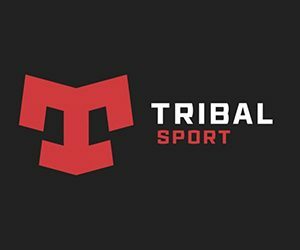 “It’s a terrific opportunity for us to build on the foundations laid by previous committees and look at innovative and strategic ways of raising the bar in how we operate as an entity, and more importantly what we can provide to help strengthen our club’s moving forward.” Gale said. Shaun Di Gregorio (Malaysia, Host), Justin Barbaro (Hong Kong), Greg Hinchcliffe (Bali), Dion Shaw (Singapore), Matt Gale (Japan). David Trethewey (Shanghai, Host), Grant Keys (Australia), Darren Whitfield (Hong Kong), Mic Mittasch (Beijing), Matt Gale (Japan). Matt Gale (Japan, Host), Barry Anderson (Indonesia), Darren Stuart (Guangzhou), Howard Zhang (Guangzhou).